Industrial metals producer Bounty Mining has finished a planned upgrade of the Koorilgah rail loop, which services the company’s Cook colliery in Queensland’s Bowen Basin. 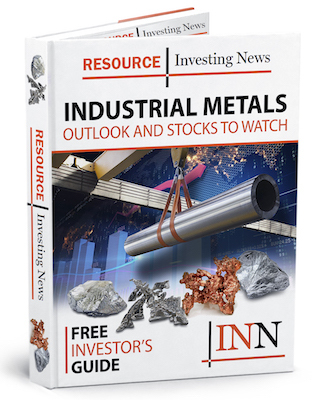 Industrial metals producer Bounty Mining (ASX:B2Y) has finished a planned upgrade of the Koorilgah rail loop, which services the company’s Cook colliery in Queensland’s Bowen Basin. The scheduled enhancement to the rail loop increased the axle load capacity to full, a designation that had been downgraded to 20 tonnes due to lack of maintenance by the previous owner. “We are very pleased to have completed the rail upgrade slightly ahead of the original schedule, delivering a meaningful cost saving as indicated in the prospectus released ahead of Bounty’s initial public offering earlier this year,” Gary Cochrane, Bounty’s executive chairman, said in a press release. 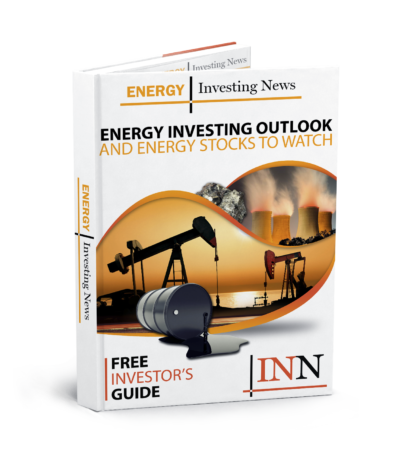 Bounty commenced a restart program at the Cook coal project earlier this year. However, due to the decrepit rail line, the company was only able to ship partially loaded trains. Now that the line is in good condition, Bounty expects to ship 8,500 tonnes of coal per train, which is the maximum capacity — a vast improvement from the 5,500 tonnes the company was shipping when the line was in disrepair. Operating at capacity is estimated to save the company at least AU$5 a tonne. The cost of the upgrade was pegged at AU$2 million and included the installation of new ballast, formation work, new sleepers and weightometer and train overload facilities. In an effort to get operations into full swing, Bounty also plans to add additional mining machines. Most recently, the company installed its fourth continuous miner machine underground at Cook. The Australian coal producer expects the machine to be functional before the end of August. There are also plans to add a fifth mining machine specifically designed for sumping — a process that extracts extra coal — to the site in September. The new sumper is expected to increase the mining rate to the nominal 1-million-tonne-per-year run-of-mine rate. Bounty is currently on track to achieve its target of 2.2 million tonnes per year for run of mine production, in line with its production forecast for the June FY19 quarter. Bounty shares were trading lower on Tuesday (August 14), closing at AU$0.315.